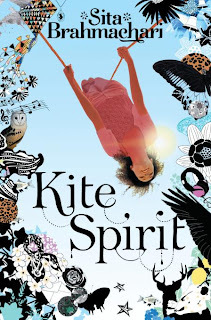 'Kite Spirit' is the latest Teen book by Sita Brahmachari author of award winning 'Artichoke Heart'. Sita is also a guest author at VAANI's Culture Night on 1st June 2013. If you are reading group, or a school interested to participate, please read on. 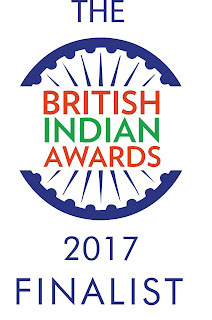 Sita Brahmachari was born in Derby in 1966 to an Indian doctor from Kolkata and an English nurse from the Lake District. She has a BA in English Literature and an MA in Arts Education. Her many projects and writing commissions have been produced in theatres, universities, schools and community groups throughout Britain and America. Sita lives and works in North London with her husband, three children and a temperamental cat.